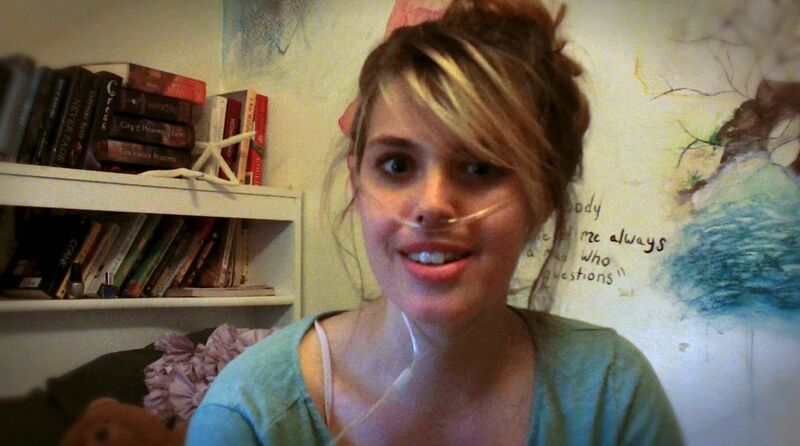 A documentary on cystic fibrosis activist and YouTube star Claire Wineland, who died last week at the age of 21, is in production. Oscar winner Nicholas Reed is working on the project, with all proceeds going to Claire’s Place Foundation, the non-profit organisation the 21-year-old started to help families living with cystic fibrosis, reports The Hollywood Reporter. Wineland was taken off life-support on September 2, a week after suffering a massive stroke following a successful double-lung transplant. But for the previous 18 months, she had been working on a documentary with Reed, alongside producers Ryan Azevedo, Paul Foley and Phil Goldfine. Diagnosed with the genetic disorder at birth, Wineland helped inspire numerous sufferers around the world, and was featured in major international media outlets as well as generating millions of views on her YouTube channel where she chronicled her ongoing health battles. “When I met Claire I was totally blown away,” said Reed, who won the Oscar for Best Documentary short in 2013 with Malcolm Clarke for “The Lady in Number 6: Music Saved My Life”.